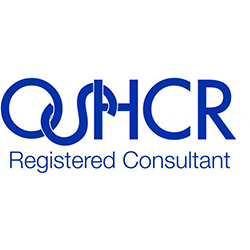 CNS Consultancy Services Ltd are H&S Consultants who are based in the Huyton area of Merseyside. We will not baffle or confuse you with legislation, we will, however, provide you with competent advice and simplified explanations. 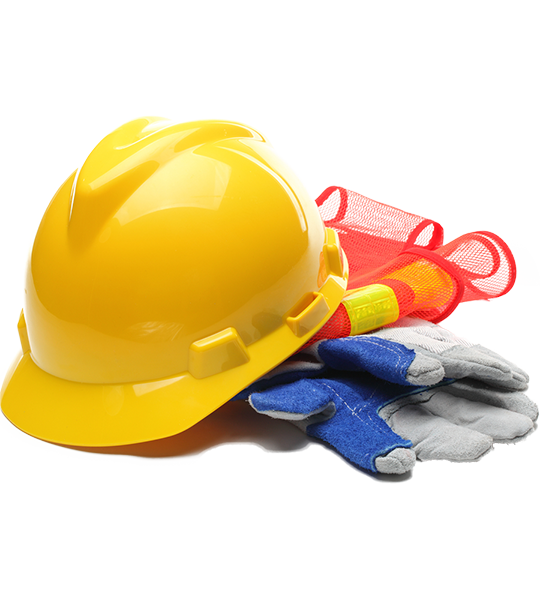 Our goal would be the implementation and monitoring of a Health & Safety management system to suit your company. 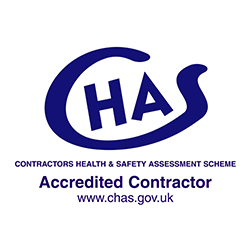 We will ensure that you are working in compliance with all current Health and Safety legislation. 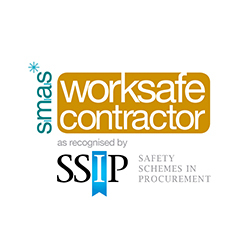 We understand that it can be an expensive burden to employ a safety professional in-house. Therefore, we offer a Competent Person package to suit the size of your Company, your specific needs and your budget. 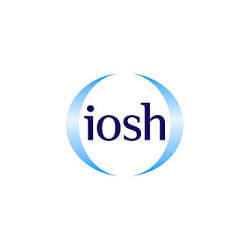 Our Health & Safety Advisors specialise in workplace occupational Health & Safety with many years’ health, safety, commercial and industrial experience. Health & Safety requirements placed upon businesses are often misinterpreted and lead to arrangements being introduced that hamper organisational effectiveness and devalue the Health & Safety process.